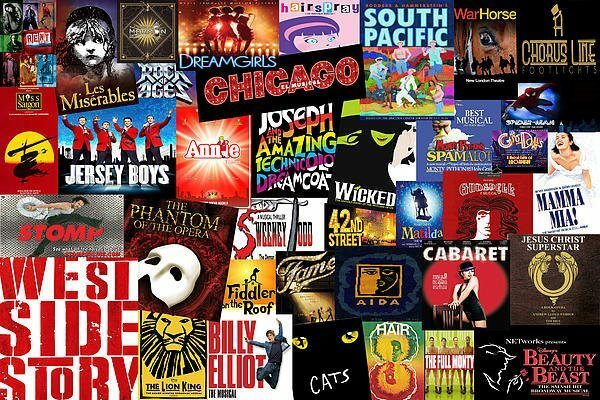 MUSICAL THEATRE is taking off all over the festival movement. Be part of it by considering entering under your chosen performing art – dance, singing, drama. Watch out for it in each syllabus, starting with dance. For more details on the ins and outs of entering just click on the menu above.